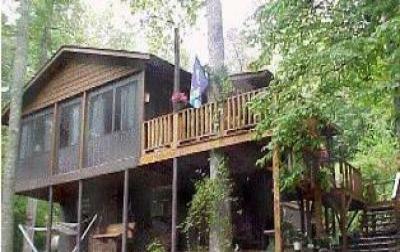 Lakefront cabin provides serentiy in the N. GA. mountains for a perfect getaway. 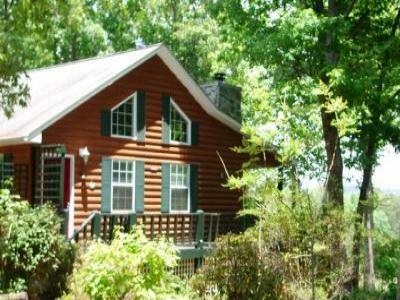 Granny's Cabin NEW ONE RATE PRICING! Granny's Cabin welcomes you to the tranquilty of the North Georgia Mts. 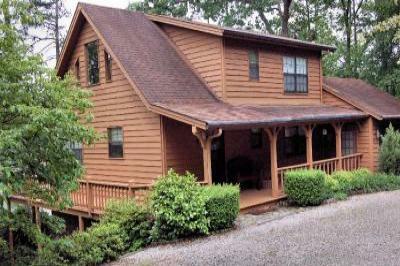 Hear The Creek Sing From Everywhere On This 1 1/2 Acre Private Property! 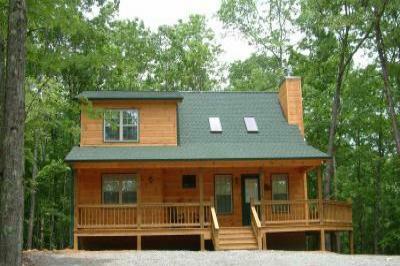 An Acre of Creek Front Privacy in the North Georgia Mountains!